Something borrowed…and very beautiful | beauty. bikes. For brides-to-be searching for their gowns, you know it’s going to take more than sixpence to get there. Increasingly in Singapore, more brides are looking past our shores to get their wedding gowns from the US, Europe and even Australia. A made to measure gown in Singapore is costly, and those for rent off the shelf… sometimes, you just can’t find anything suitable. Then again, for the ladies who don’t have the luxury of time to jet set to New York just to try on a Vera Wang gown, wouldn’t it be great to fit it here in Singapore? I have a friend who decided, for her wedding, to order her gowns from Vera Wang White online, only to find that the material wasn’t what she envisioned it to be. Disappointed, she still wore it for her wedding. She looked great, but it wasn’t really her style. 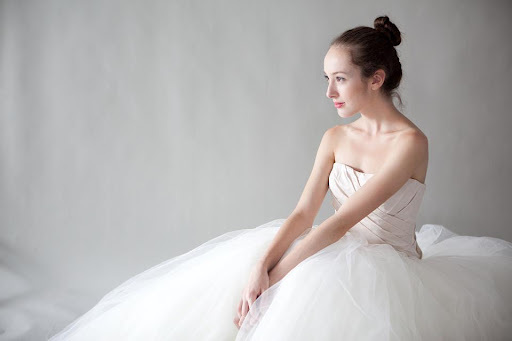 Descriptions of the material (tulle!organza!satin!chiffon!georgette! ), cut (mermaid!ball gown!one shoulder!fitted!trumpet!) don’t really help much if you can’t envision how the gown will fall on your frame, or how it’ll change your silhouette. I was pretty excited to find out about Something Borrowed, which is offering the perfect solution. They’ve done the scouring, sifted through hundreds of gowns and brought them back to Singapore. 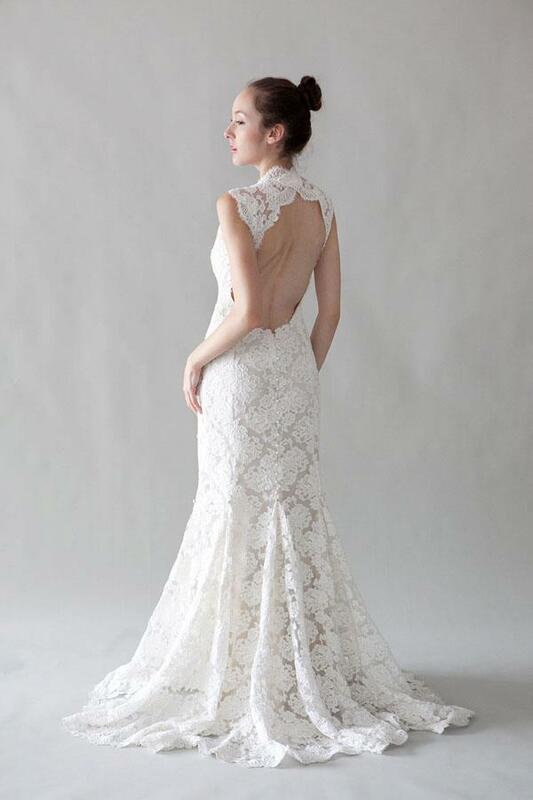 These gowns are available for rent, a great way to get your dream gown at a fraction of the cost, and not worry about storing it after the wedding. They’re having their launch on 30 June 2012, so do drop them an email to preview the lovely pieces at their boutique in the quaint Joo Chiat Place.